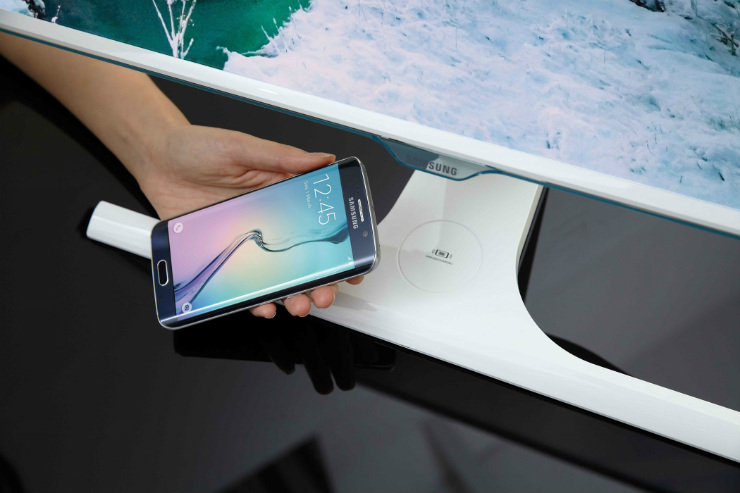 If you ever doubted Samsung's seriousness in going with wireless charging support for its flagship family, think again! 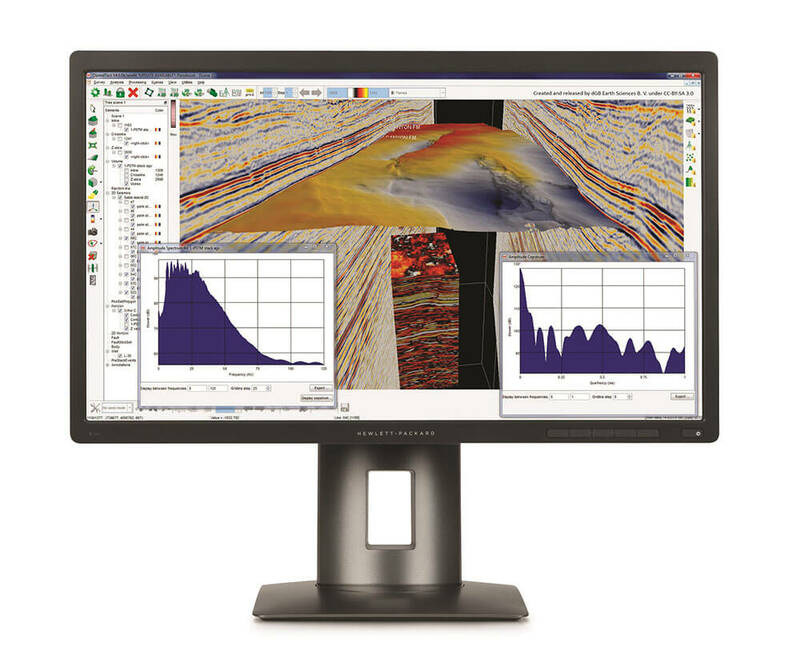 The company has introduced the SE370 monitor that comes with built-in wireless charger. 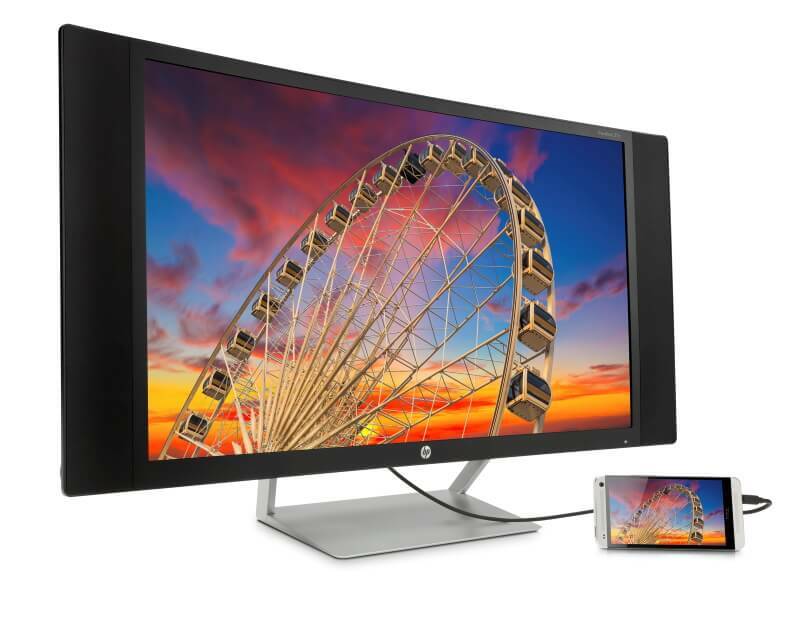 Available in 23.6-inches and 27-inches, all a user needs to charge his/her mobile device is to place it on the charging area of the monitor stand. 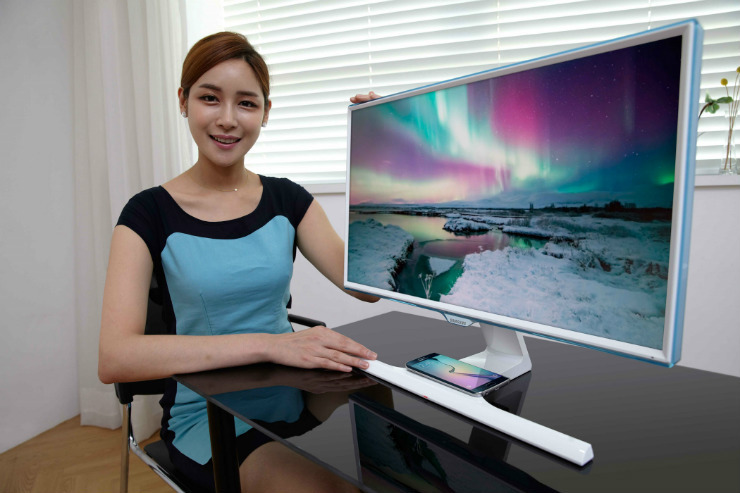 Samsung says the monitor supports Qi wireless charging standard. 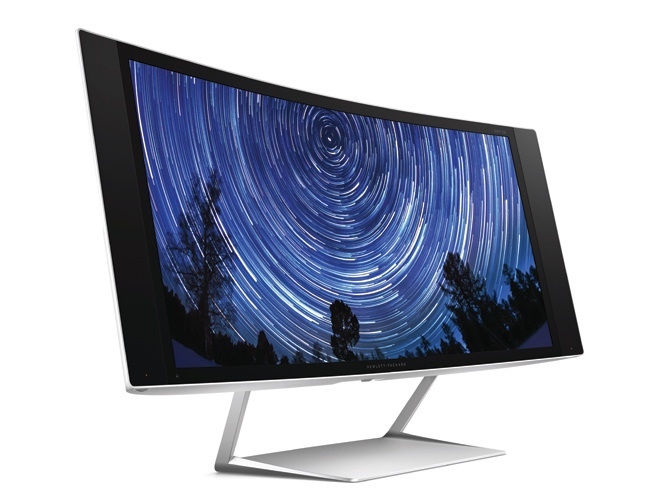 If picture quality is what matters you the most in addition to the wireless charging support, the monitor uses a Plane-to-Line-Switching (PLS) panel that gives a 178-degree viewing angle along with a brightness of up to 300 cd/m2. Moreover, the SE370 supports Full HD 1920×1080 resolution, AMD's FreeSync technology for lesser screen tearing while gaming with an AMD graphics card and comes with other features like Eco Saving Plus, Magic Upscale, Magic Bright, Eye Saver Mode and lots more.